I have been interested in the Old West for as long as I can remember. My main focus is Texas in the early days, and I have acquired a good collection of research materials in my own library. One of my articles can be found in the December 2008 issue of "Wild West" magazine, "Where Surveyors Fought Like Soldiers." An article in "Point of Beginning" magazine, December 1, 2004, described the same incident but focusing on surveying land in early Texas, "Divided by Determination." I wrote the following article after taking a trip to the areas where my Gholson ancestors lived. This is a slightly revised version of the article printed in "Heart of Texas Records," Vol. 49, No. 1, Spring 2006, the quarterly publication of Central Texas Genealogical Society, Inc., pages 3-6. If you’re reading this, there is a good chance that you have been bitten by the genealogy bug. I have been fascinated since childhood by stories of my father's family and their cowboy days in early Texas. I also knew that my Gholson ancestors were among the earliest American colonists but did not realize until recently that they were closely connected with some of the major events in American history. In my research, I discovered early Virginia land grants from King George II, a mention of Anthony Gholson in a letter written by George Washington, and connections between Anthony and Patrick Henry's relatives in deed records. About ten years ago, I began to seriously research my ancestors and compile the information into a book, Gholson Road: Revolutionaries and Texas Rangers. While researching the book, I was able to visit sites in Texas and Louisiana to look at actual locations and take photos. One additional thing that I had always wanted to do was to take a trip to Virginia and Kentucky to trace the migration path of my family and the ancestors of thousands of other Texans. My husband Lew and I made the trip in mid-October 2005, over a period of six days. We began at the site of the Jamestown colony, home of the first European colonists in America. Dr. Theodore Gulston, a London physician related to the first Gholsons who came to America, was a member of the Virginia Company. In 1616, he frequently entertained in his home Sir Thomas Dale and Uttomakin, counsellor to Powhatan, the father of Pocahontas. 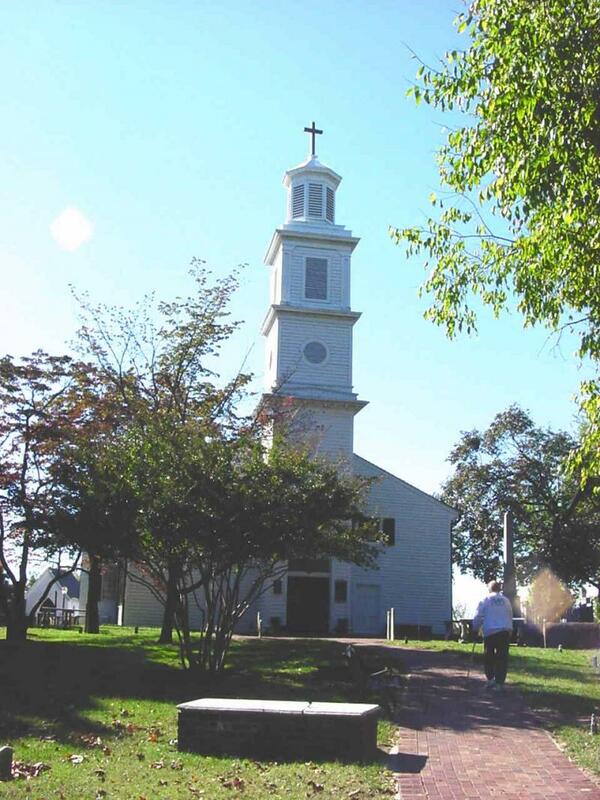 Our next stop was St. John's Church in Richmond, Virginia. 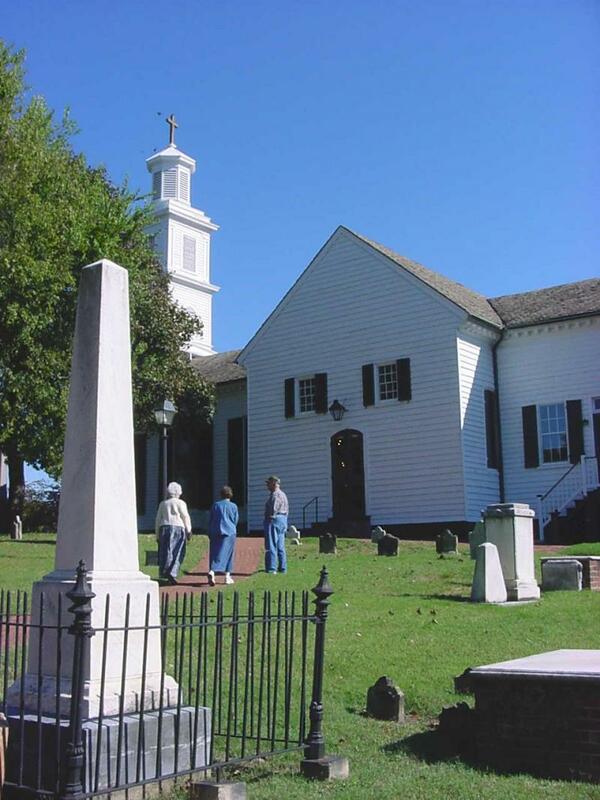 I have long been fascinated with Patrick Henry and his speech that lit the fire of the American Revolution, and it was a thrill to visit the actual church where the 2nd Virginia Convention was held. The church building has been expanded several times from the tiny original building, which is the central portion of the first photo below. In the second photo, the door is the door through which the delegates passed. From Richmond, we drove north to the Piedmont section of Virginia, north of the present Lake Anna on the Orange-Spotsylvania county line. 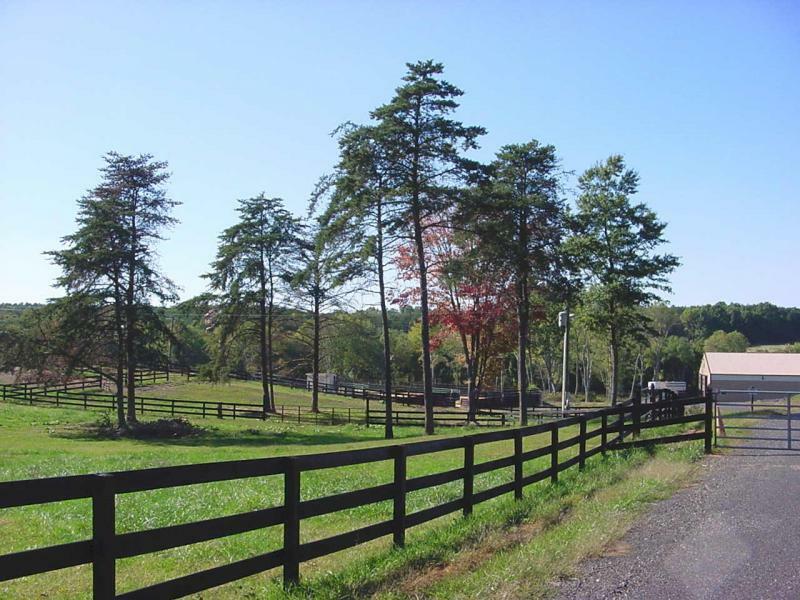 In 1728, Anthony Gholson was given a grant of 1000 acres by King George II (along the present Virginia State Highway 601, now the beautiful Wolf Mountain horse farm, below), and his sons William and Anthony, Jr. were jointly given an adjacent 1000 acres. William’s son, also named Anthony, rented land from George Washington in Frederick County from 1768-1786. 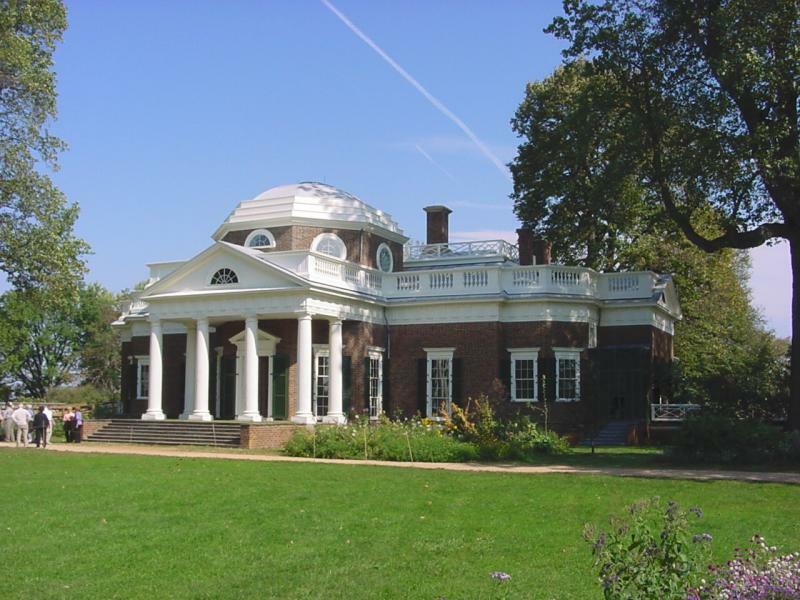 There is no connection between Thomas Jefferson and the Gholsons, as far as I know, except that they lived in the same area about the same time, but we could not pass through the area without stopping to visit Monticello. The house is a construction marvel and the location is absolutely gorgeous. Thomas Jefferson was truly a genius who spent every moment of his life trying to improve the world around him, keeping meticulous records of everything he did and everything he observed. 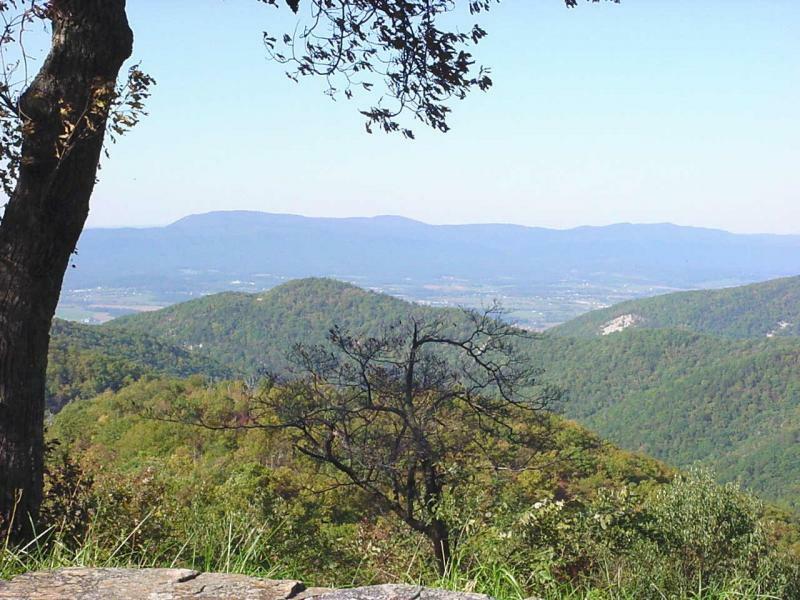 We drove north on Skyline Drive from I-64 to U.S. Highway 33. 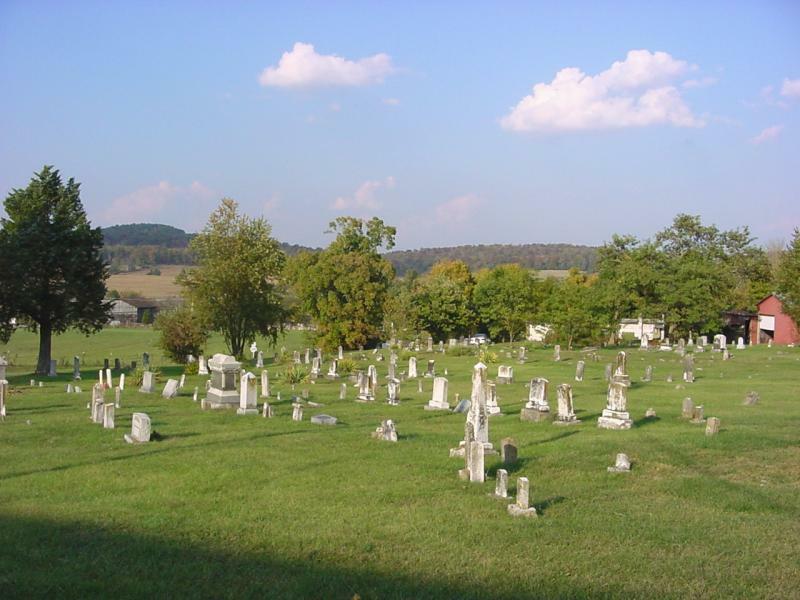 To the west, in the Shenandoah Valley, is Augusta County (below). The second Anthony Gholson (grandson of the first Anthony) lived there during the time of the Revolutionary War and was a member of Captain Tate’s Augusta County militia. 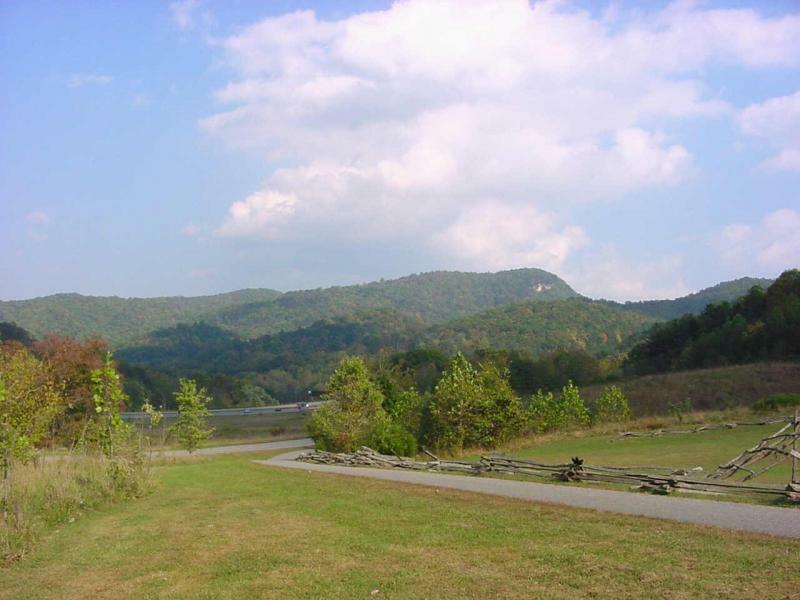 The second Anthony moved to Botetourt County around 1779 and lived in the area north of Roanoke before moving to Wayne County, Kentucky in 1801. 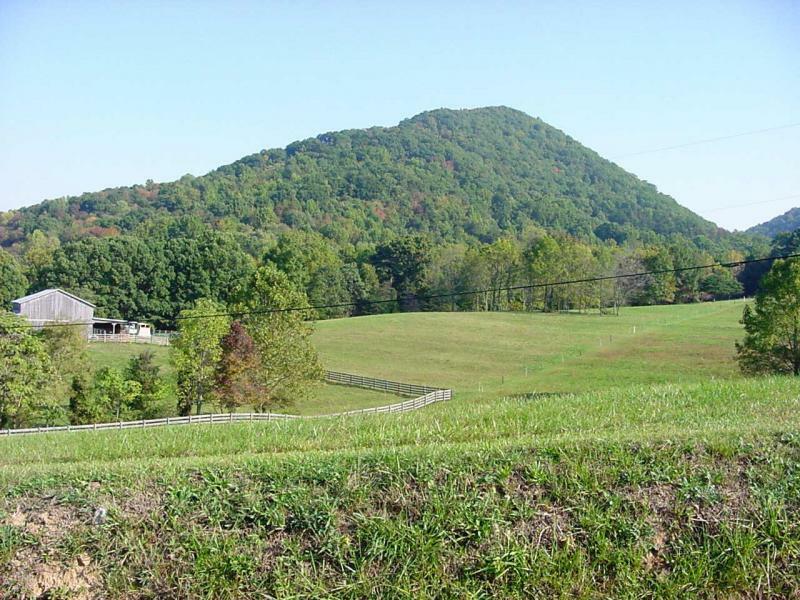 In 1797, he was granted permission to build a grist mill on his land on the branch coming into Tinker Creek from the foot of Fullheart’s Knob (below). He bought 680 acres of land from Reverend Caleb Wallace and his wife Rosanna, whose brother was married to the sister of Patrick Henry. An 18 x 24 log house was built for the reception of deer skins and hemp, and Anthony was appointed inspector for the skins and hemp received, which were accepted as payment of taxes in the county. 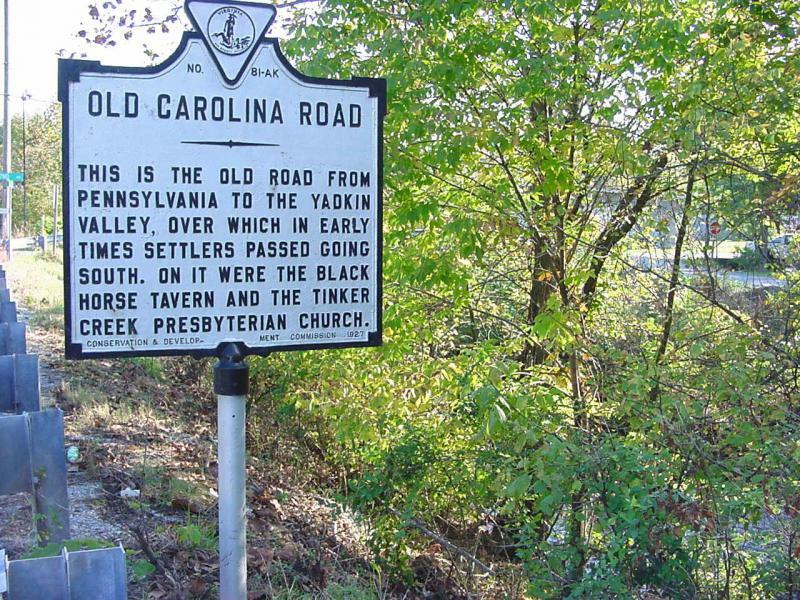 The location of this house was at or near the forks of the Carolina Road (below) and the original Carvin road. In driving along the old Carolina Road (now Highway 11 or Lee Highway) we had stopped to take photos of a small creek (above) when a van turned into a driveway near our parked car. We introduced ourselves to the driver and told him that we were interested in the history of the area. 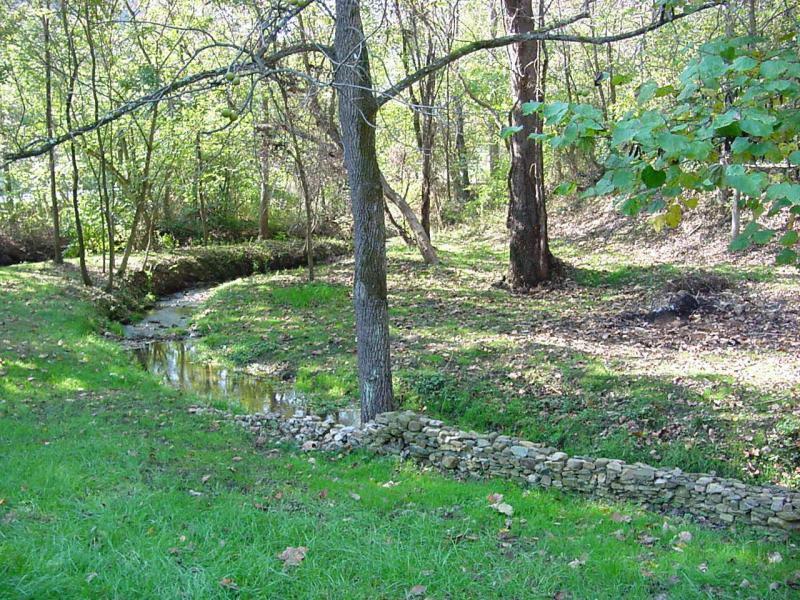 He graciously showed us around and took us to the creek where he had found what he believed to be the foundation of an old grist mill. It is entirely possible that the mill was Anthony’s. 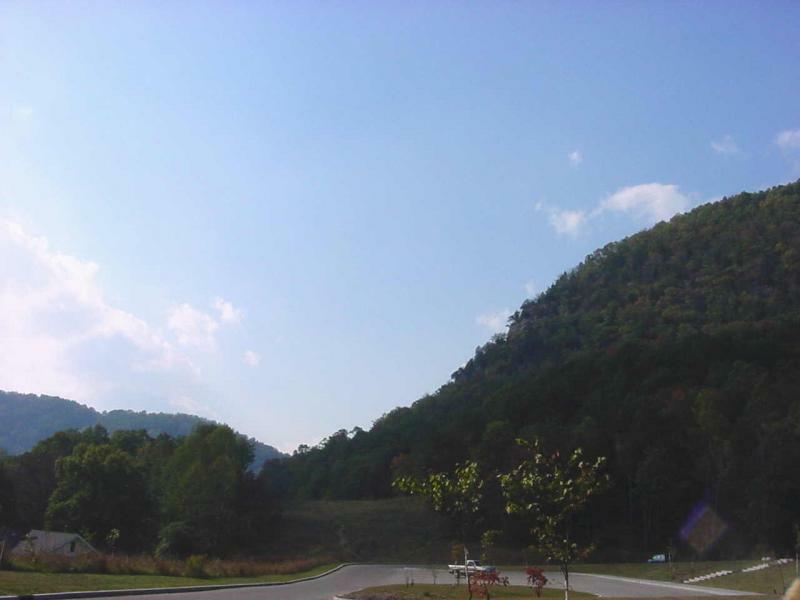 Anthony lived in this area with his family for about 22 years, then in 1801 followed Daniel Boone’s route, along with thousands of others who passed through Cumberland Gap (below). One of the places I most wanted to see on this trip was the location of Anthony’s home in Steubenville, Kentucky, and the Baptist church and cemetery for which he donated land. Steubenville Baptist Church has moved and the building is now the home of Pleasant Valley Baptist Church (below). 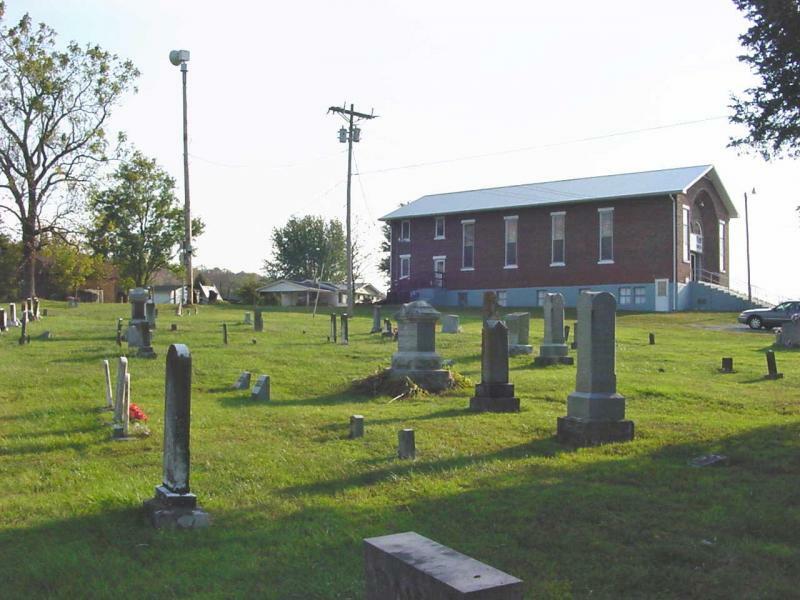 Anthony and his wife are buried in the cemetery beside the church (below), but the exact locations of their graves are unknown. Anthony’s house was built in 1801 and stood until 1977, when it burned to the ground. 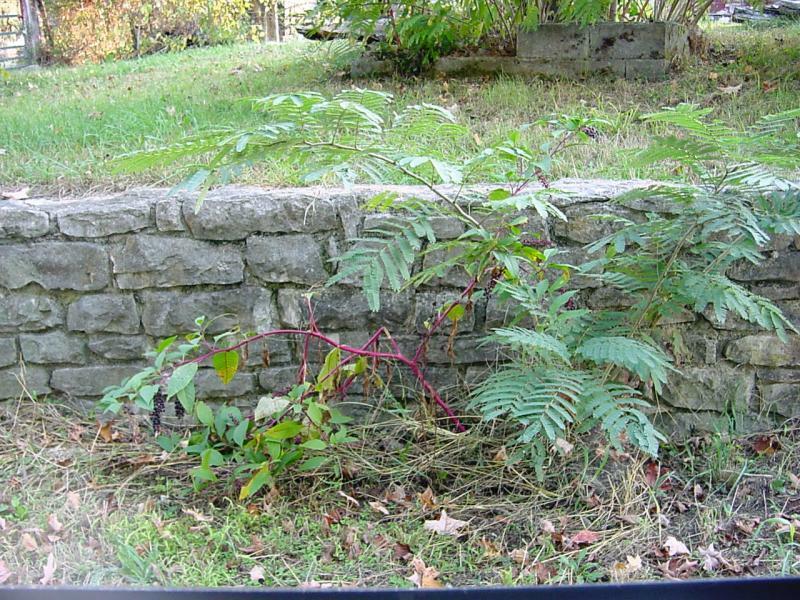 The chimney rocks from the house were used to build a retaining wall in front of a nearby house (below). Armed with a map from the tax office in the courthouse, we were able to find the land where Anthony’s house stood. As I was walking around on it, the nearest neighbors came out of their house. I did not know whether I was going to be scolded or shot for trespassing, and it was a relief to learn that they were very nice, friendly people. 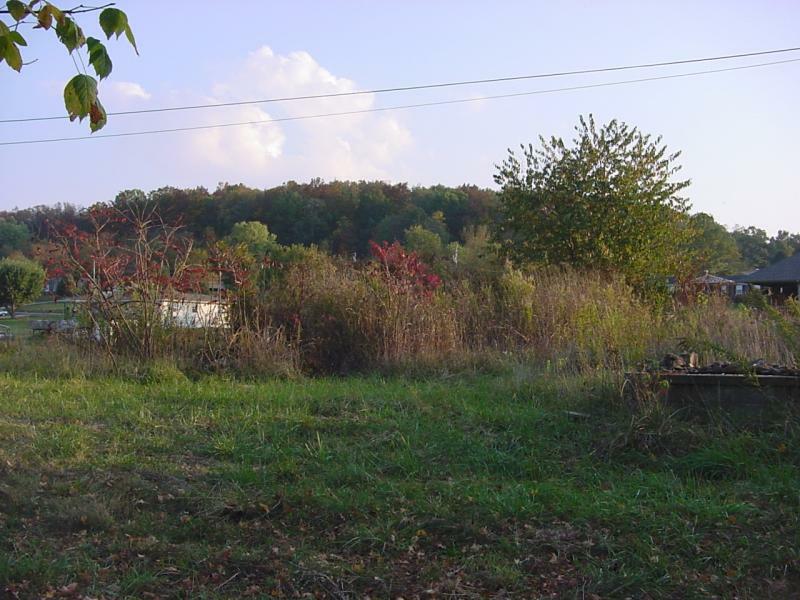 The first photo below is a current view of the location of Anthony's house. 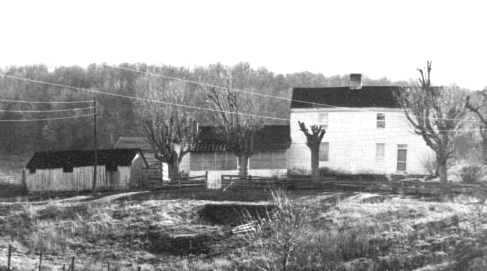 The second is a view of the house as it appeared before it burned (photo courtesy of the Wayne County Historical Society). Note: Anthony's son Samuel moved to Robertson's Colony on the Brazos River in 1832. Samuel's son Albert and grandsons B. F. (Frank) Gholson and Sam S. Gholson were among the first Texas Rangers and early ranchers in Central Texas. Frank Gholson's house, built about 1875 near Evant, was restored by David and Binnie Hoffman and is one of the gems of historical homes in Texas. A special thanks to my husband Lew for indulging me and accompanying me as I chased the ghosts of my ancestors.